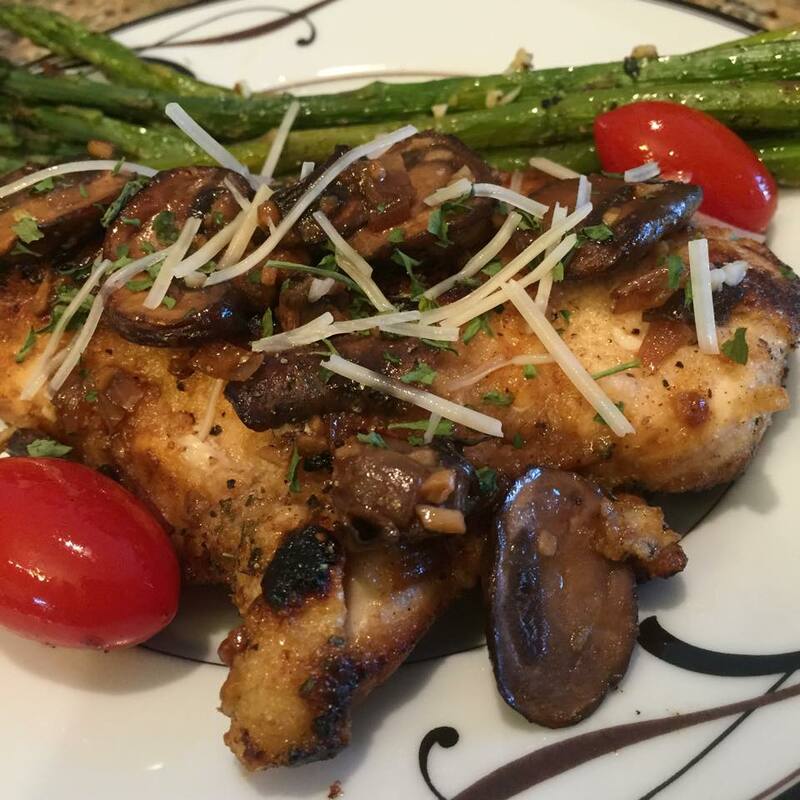 My 21 Day Fix Chicken Marsala is absolutely delicious and I cannot wait to make it again! The next time I make it, I will be adding more mushrooms, for sure! They were so good! I will also be looking for a Marsala Cooking wine that is a little lower in sodium – it could be worse and this is why I don’t have you add any additional salt, unless you want it, to taste. Fun Fact about my family: I hardly EVER use salt in my recipes and if I do, it is not a lot. WHY? Because my husband salts EVERYTHING. He used to be A LOT worse with the amount of salt he used and is getting a lot better now, but he still does…ahhhhh…back to the task at hand! This dish tastes incredibly rich and was very flavorful. If you want to only use one pan you can absolutely do this – I cooked the mushrooms/sauce first and the transferred it to a bowl so I could brown the chicken. Next time, I will just brown the chicken while the mushrooms are simmering away – one more pan isn’t going to take long to clean! I served the chicken marsala with some asparagus and a baked potato for Basili – he requested mashed potatoes next time. haha! The FLAVOR!!!! This one - BIG TIME WINNER! 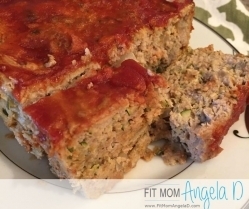 Stop right now and save this recipe to try at your house! In 12" skillet, heat coconut oil until melted. 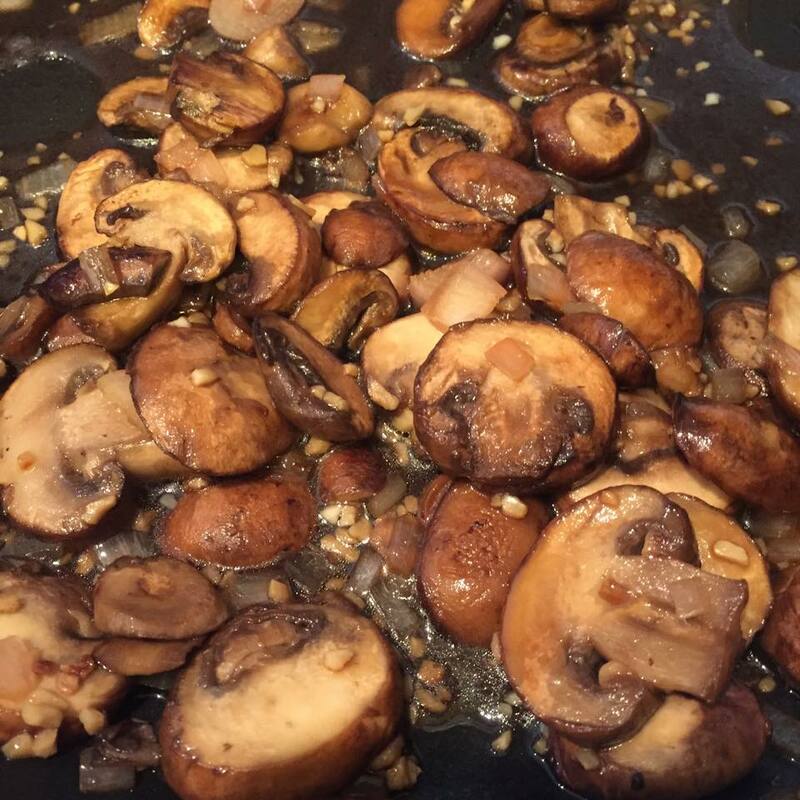 Saute mushrooms for 8-10 minutes. While simmering, combine chicken, 1/4 cup wheat flour. onion powder, garlic powder and oregano into a bowl or ziplock bag. Coat the chicken well, shake to remove excess. 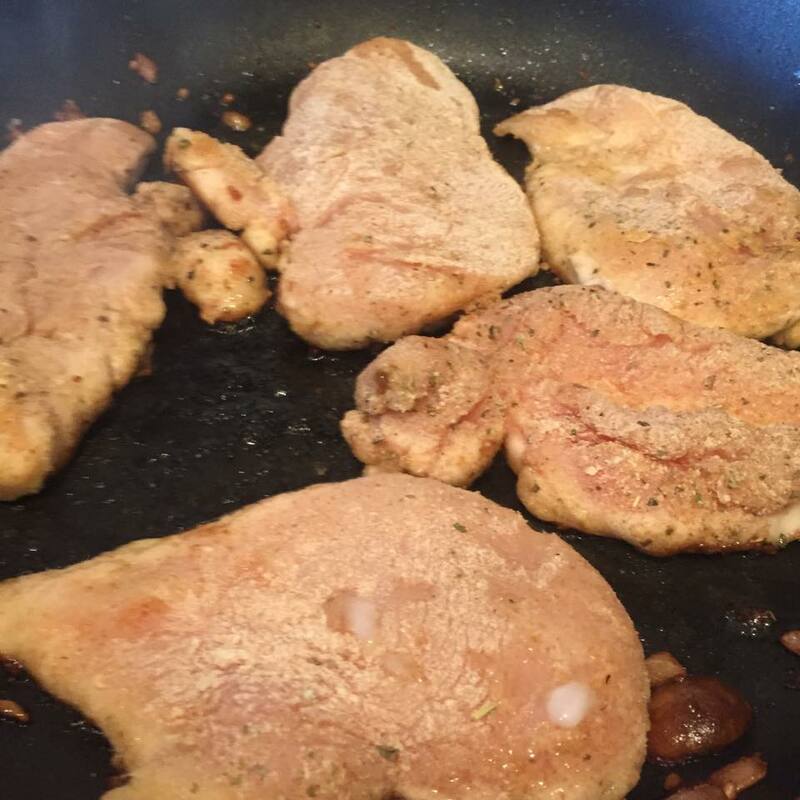 When chicken is cooked through, add mushrooms/sauce, almond milk and 1/2 cup chicken broth and let simmer. If using cherry tomatoes, let them simmer until soft. You will be discarding some of the flour mixture, so you will not be consuming the entire 1/4 cup of flour - this is about 1/2 yellow and then you would divide that by 4 and then it is even less than that, the point is, if you WANT to count it, go ahead, but I'm not going to. 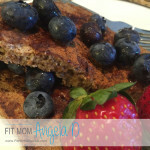 Let me know what you think of the Marsala! I’m making this now. The ingredients call for almond milk but the instructions do not have it. Where is the almond milk suppose to go? What is the tsp flour for after the almond milk? Don’t laugh but at what point do I add the tsp of flour? Do I just add it to the almond milk in step 5? Or do I add it at the very end after everything has been added together? Can’t wait to try this! What portion size did you use to make it 1 green 1 red and 1 tsp for 21 day fix? Thanks Meg! I hope you love it as much as we did! To answer your question, the recipe calls for 1 pound of chicken, so you are going to use 4 oz for your red, fill a green container with the veggies, if it is not all the way full, then add some more veggies on the side!!) and the tsp is for the coconut oil that was used. 🙂 I hope that helps! Enjoy! How did you prepare/season the asparagus? Chicken Marsala is one of my favorite dishes. I only use 1 Pan through. I cook the chicken and remove. Then cook the mushrooms shallots, deglaze with wine and add the stock. Also use cornstarch vs flour to thicken instead. 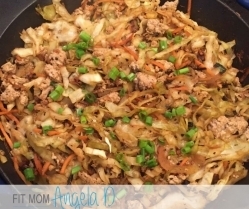 I just made this for dinner tonight and it was very tasty! Both the hubs and the kiddo really enjoyed it. This was fantastic! My daughter helped make it and the whole family loved it! My husband was hesitant since he loves his marsala which is covered in butter but he was very surprised and enjoyed it a lot!!!! I LOVE hearing this! Thank you for letting me know! xoxo! I made this tonight – it was wonderful!!! Hubby liked it too. 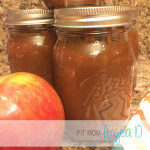 Thanks so much for sharing your recipes. Do you know how many calories are in this meal. I am doing the 21 day fix but also keeping track of calories on my fit bit. Also, can you use almond flour instead of wheat flour? I’m excited to try this but was wondering if I could substitute another vegetable for the mushrooms? Or does that change the recipe completely? We have family members who can’t eat mushrooms. 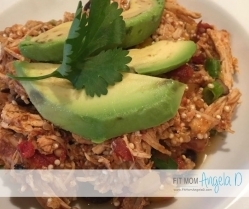 Thank you so much for the inspiration to make this dish and have it be HEALTHY and DELICIOUS! I didn’t have any Marsala wine so I used Sherry and it turned out great. Paired it with the oven roasted asparagus and a glass of chardonnay, Perfection! 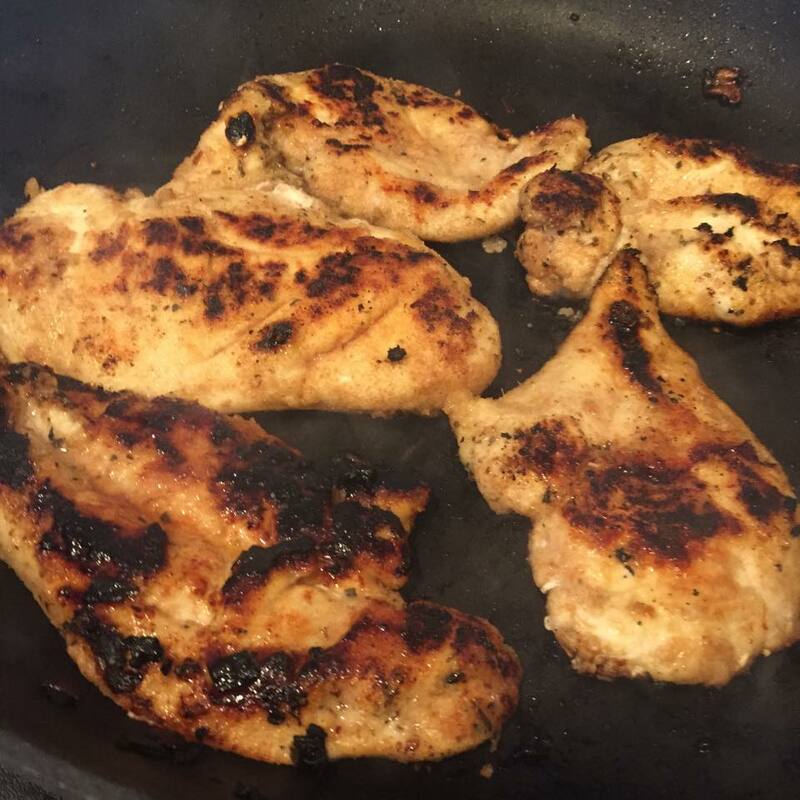 I did use just one pan (cooking the chicken first…I’m all about fewer dishes + it adds flavor! )DH and 4 kiddos loved it! 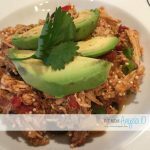 Love your recipes, thanks for sharing. I am making your cajun shrimp recipe tomorrow. I might be dreaming about it tonight lol. We made this last night – DELICIOUS!! My husband and I loved it, and my son (who ate just the plain chicken without the sauce) said it was the best chicken he’d ever had. 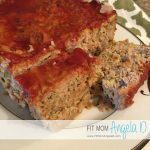 I just started my second round of 21 Day Fix and am so glad I found your recipes! Thank you so much! is there a way to make this by substituting the marsala wine? (may be a silly question) it’s the only ingredient I don’t have in the house. Umm all I have is vanilla unsweetened almond milk. Probably a no-go right? Hey! I am starting the 21DF tomorrow and meal planning now. A little (A LOT) overwhelmed with planning and figuring it all out. Is the green container you used including the side of asparagus? Thanks! No – that is an additional green container! 🙂 Good luck with the Fix! How is it going so far? This looks fantastic. Just a suggestion though, if you’re looking for a lower sodium Marsala, skip the cooking section and get the real thing. They add salt to cooking wines so they can sell it without a liquor license. Just stumbled on your recipes. All sound wonderful! But…..what is 21 fix?